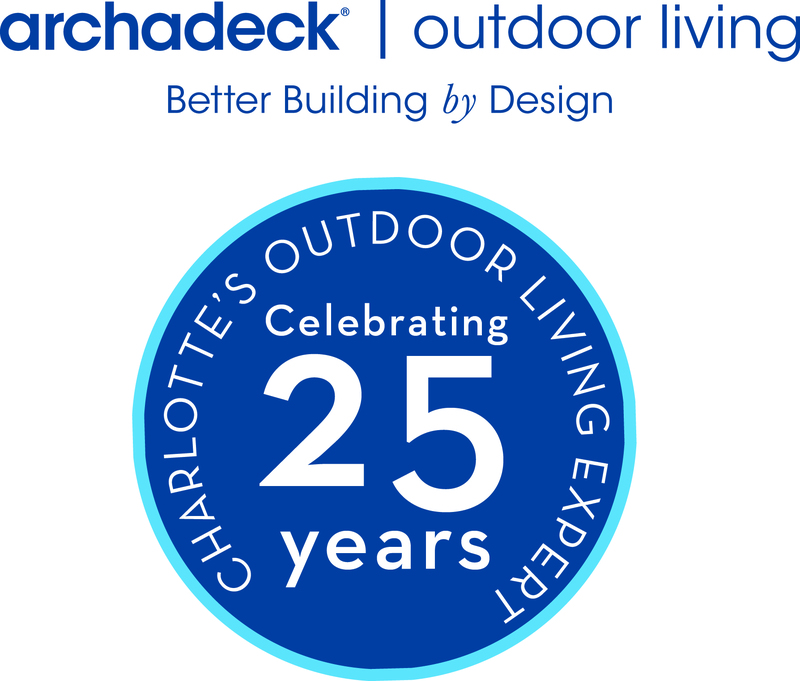 Friends of Archadeck, what would think about Archadeck of Charlotte offering handyman services? We have all of the neccessary skills in-house and with our brand protection and consumer protection, we feel it may be a big hit! We know people check out Angie’s List and Craig’s List for these types of services, how about dealing with someone you already know? We are curious as to your feedback as we propose doing this in October of 2009! This will complement our deck, screen porch, and sunroom business perfectly.